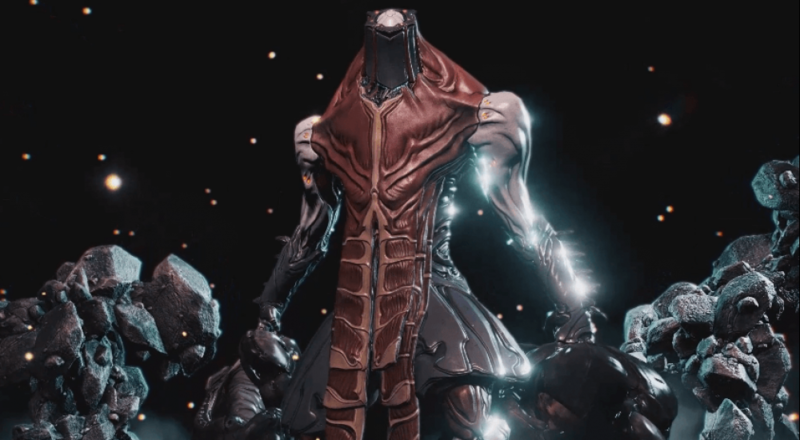 The new frames, new weapons, and new everything continues to roll on for everyone's favorite space ninja action game, Warframe. The latest update, titled "Jordas Precept," arrived for the PC version just last week and brought with it all the usual stuff these updates seem to contain. If everything goes as these things usually do, PS4 and Xbox One players can expect this update to hit consoles sometime next month. Page created in 0.2576 seconds.